Personal computer with Microsoft® Windows 10, 8, 7, Vista or XP. 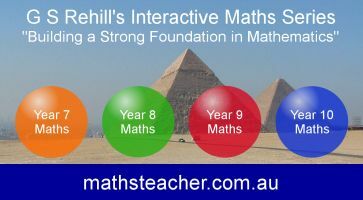 Up to 60 MB of available hard-disk space for each of Year 7 to 10 Interactive Maths. Apple® Mac® computer with Apple® Mac® OS X operating system (works with version 10.3 to 10.13).